Race, my better half and I decided to inspect the place further. Thank God, it wasn’t private property that I could just gaze at from afar. It didn’t look like any regular eating place what with the great care and detail that had been placed on its design. From the outside, you already come upon eye candy with the colorful fence that this establishment had. The sign on the side read: “Red Orange.” If I thought the fence was wonderfully artistic, it was even more fantastic inside. 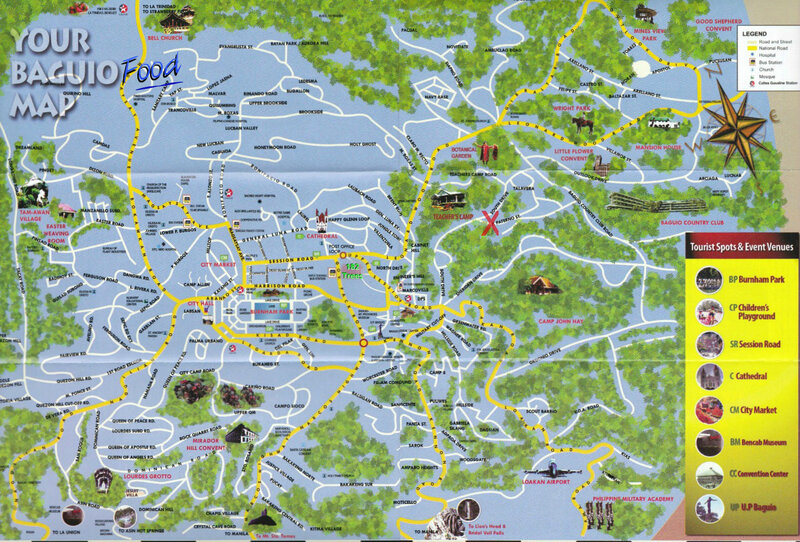 Passing through the threshold, you’re greeted with the sight of a pebble strewn walkway, a pond thriving with red orange koi and lush greens everywhere – a small patch of paradise. As you take another step on the path, the view you see inside will draw you in. 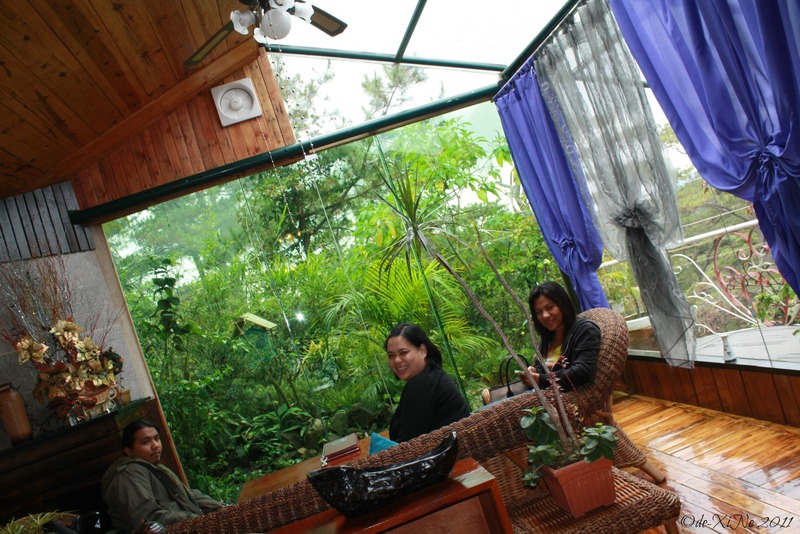 The section with the wide window is set up like a living room (a posh yet rustic living room). The middle section is the main dining room with tables and chairs pushed against the wall on one side and against a row of more wide windows on the other. The counter at the other end of the restaurant is also noteworthy seeing that its base is actually an aquarium for small fish. There’s one more seating area behind the counter which we will refer to as the ‘dark’ corner table (Humphrey Bogart just popped into my head). Just when you thought walls couldn’t be interesting, they pull a fast one on you here. It’s proper wallpaper – thick, intricate, and vibrant. Having picked my jaw off the floor, we looked at what’s available on their menu. (Ohh, nice and sophisticated menus, too). I found that there was a limited selection of dishes. Nevertheless, it seemed like classy fare. We ordered their creamy garlic chicken, beef belly roast, and fresh fruit shakes like the detox shake and grape-broccoli shake. For dessert, we had mixed fruits in yogurt and mango crepe that was swimming in mango sauce (Weee!). We can safely say that Red Orange had good food (although limited). The price was also pretty reasonable. At this point, I was still in a daze thinking about the restaurant surroundings. I resolved that I would dub this, my favorite spot. 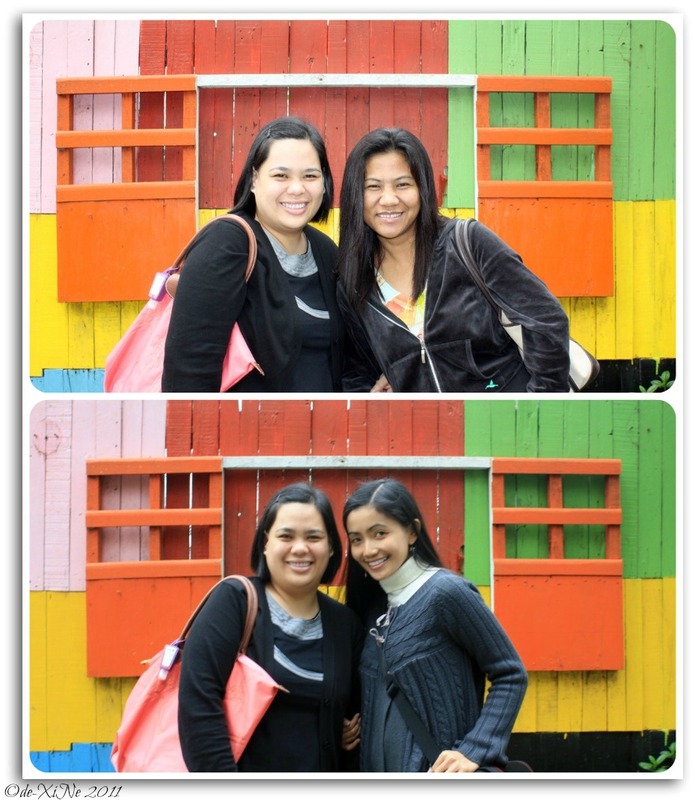 A month later, I came back with my other foodie friends, Beth and Karla. I watched as their faces lit up with the same expression I probably had the first time I came here. Once the excitement died down (somewhat), we placed our orders with the very accommodating server. This time, we ordered beef steak and baby back ribs. (Yappy dogs in the background, translate: “Bones to chew, bones to chew!”) From lunch to closing, we spent our time in the sunroom. If that was any indication of how we liked a place – that was a good sign. Red Orange became P3’s spot. Change, it’s been said, is inevitable and it seemed like it also affected restaurants. Red Orange, though it had such a vibrant and bold name, didn’t get the publicity it needed to succeed. It got a change in management and it was transformed into the Secret Garden (cue Bruce Springsteen’s song of the same name). I was afraid that they’d change the place up too much and we’d lose our little piece of paradise but to my great relief, improvement was the name of the game for the new manager. Flash forward to the present, Beth and I went to the Secret Garden to see the developments. Almost everything was like what we knew before; the wide windows, the sunroom setup, the wallpaper (though a bit faded now) and the menu. Of the changes, we were sad to see that the colorful artsy fence had been painted over with a monochrome and sort of terrifying shade of oxblood red. The shrubs around the pond and the pebble pathway had been removed and you can now see the barricade barbed wire (Was I shipped off to prison?) and the street clearly from the sunroom. It’s a visibility tactic for getting more customers, I understand, but it took away from the feeling of solitude. It’s ironic too, a not so secret Secret Garden. On the other hand, Secret Garden took a big leap with adding more choices to their menu. 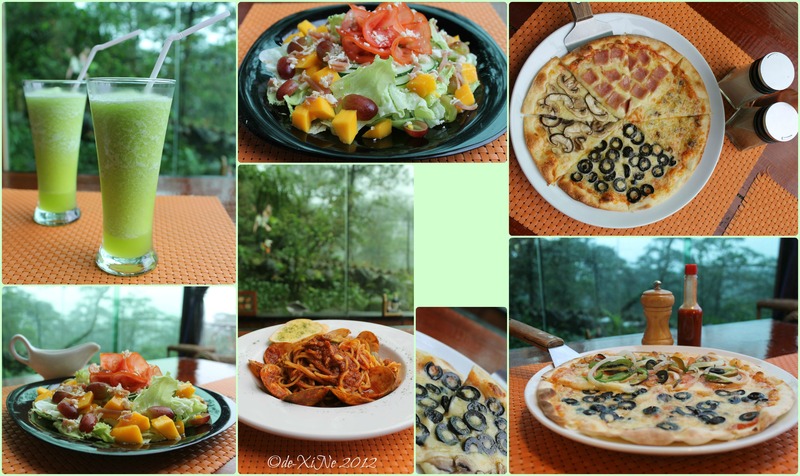 They added salad, pizza – delicious thin crust pizza, more pasta dishes and ice cream desserts. We ordered the prosciutto & cheese salad, quattro stagioni pizza, vegetable and siciliana pizza, vongole in tomato sauce, and their green apple lemonade. We would’ve wanted more cheese in our salad but other than that, everything was perfect. My favorite NY classic pizza from Yellow Cab is officially demoted to second place. Secret Garden pizzas are absolutely transcendental. (It’s like Vivaldi’s Four Seasons started playing the first time i took a bite of the quattro stagioni pizza.) I’m sure I could’ve hogged all the pizza and left nothing for Beth. (I think she was thinking the same thing I was. *teehee) The service was also pretty good considering we stayed for hours (again). All in all, Beth and I had another great time. 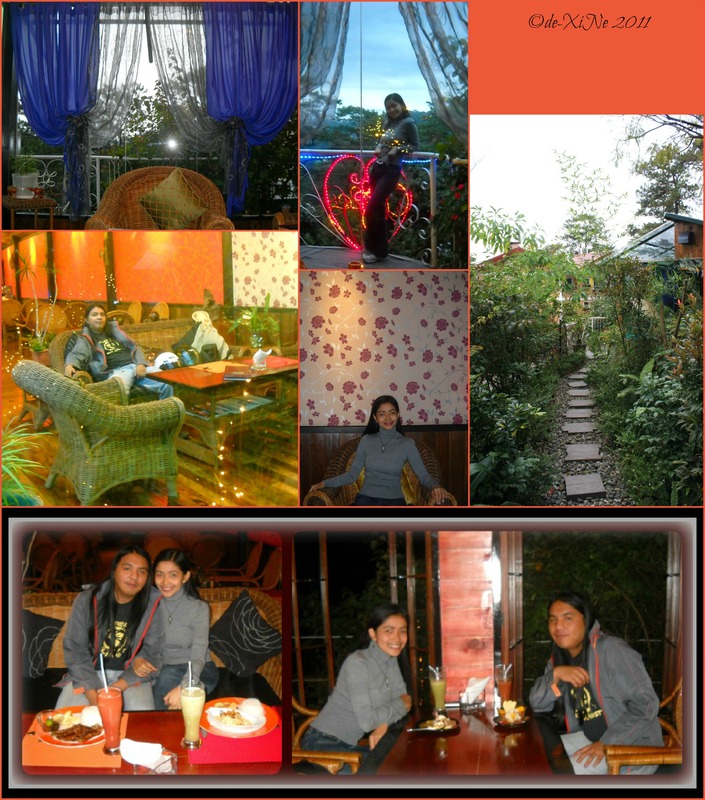 From Red Orange to Secret Garden, this is still my/our favorite place to eat and to be with friends. 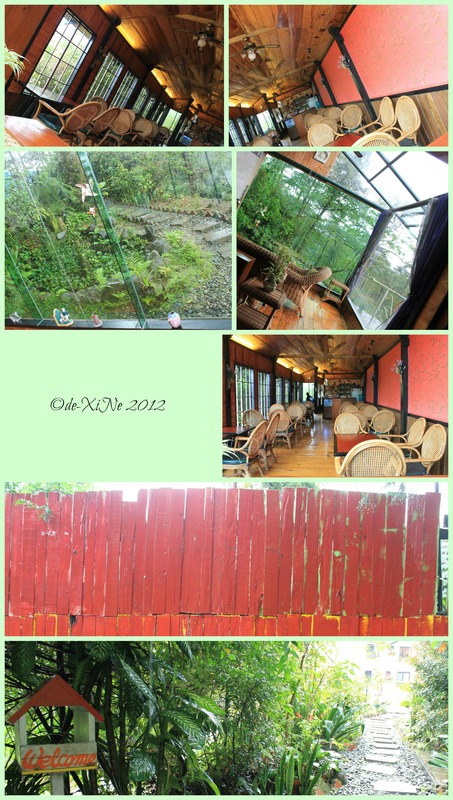 X marks Secret Garden for good food in Baguio. 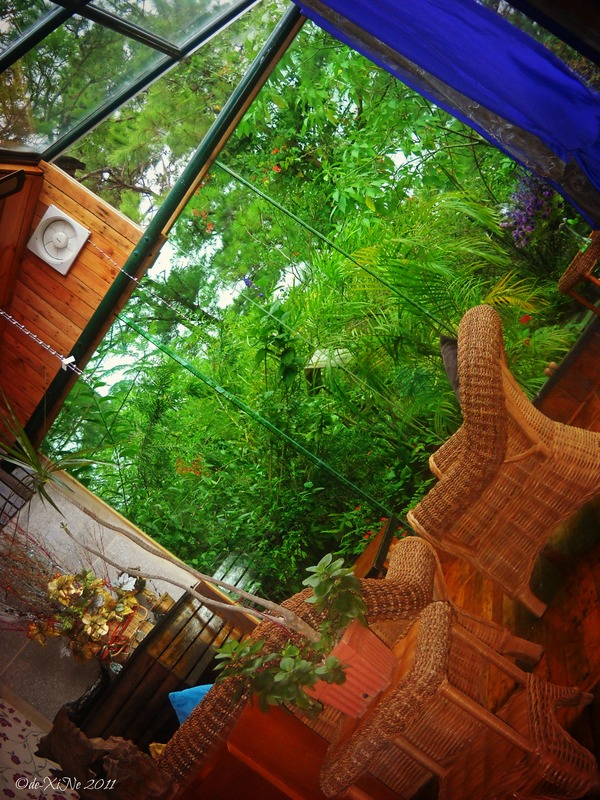 Get in on the secret, visit Secret Garden today. Thank you so much! 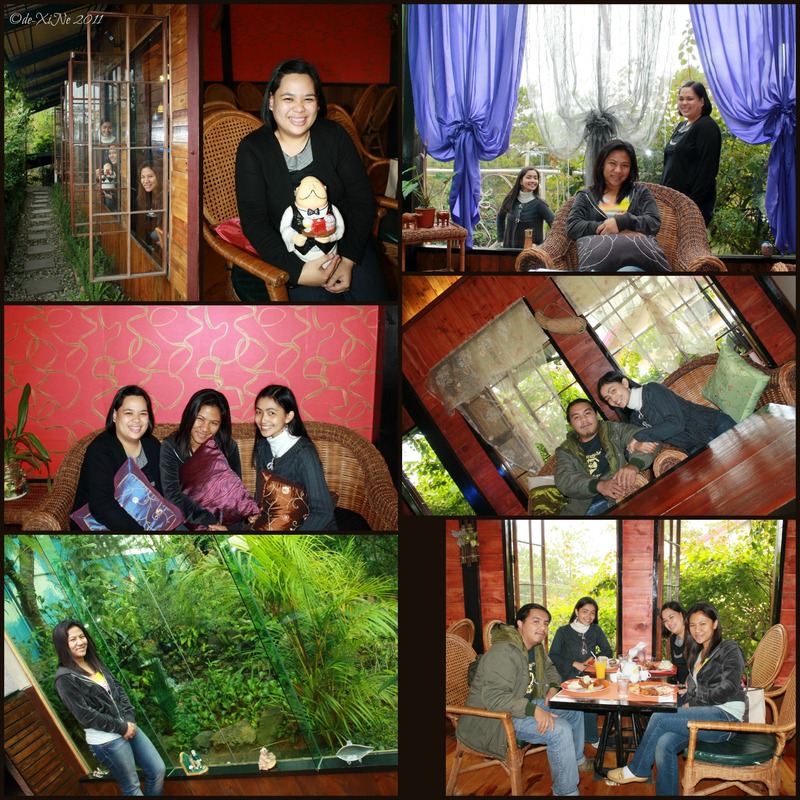 I’m glad you like this post on Baguio Secret Garden. (“,) Have a nice day! It was fun and informative reading your blogs but may i suggest that you give us an idea if not say the exact amount of every dish you featured on your blog, coz as a single parent i would really luv to take my kids and have a hearty lunch without getting surprise when the waiter handed down the bill. Tnx and more power! Hello there! 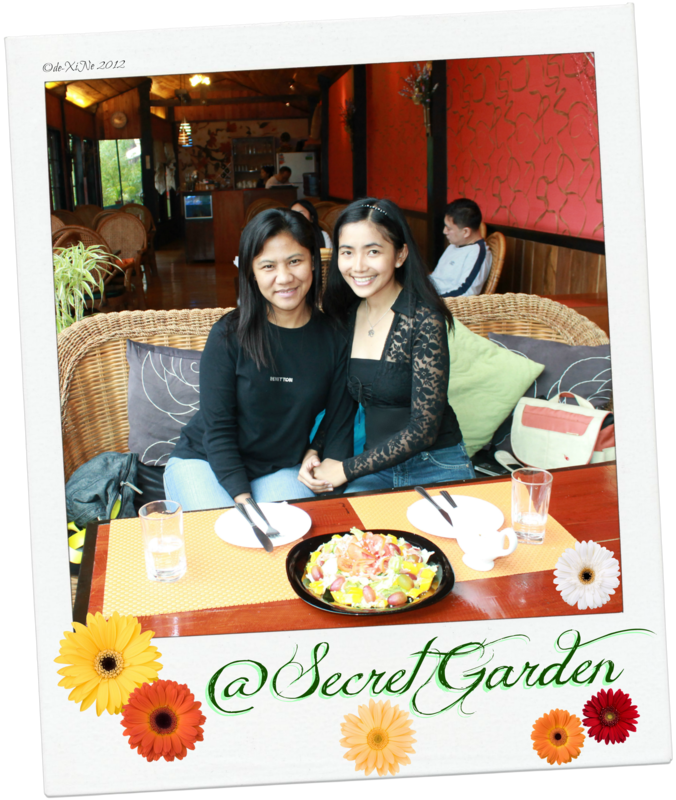 Secret Garden is one of the restos I’ve been to where I wasn’t in the habit of taking photos of the menu and being the forgetful person that I am, I don’t remember the exact price of our orders. I am, however, trying as fast as I can to get an update post up complete with menus for these particular restaurants (like this one: https://findgoodbaguiofoods.com/2013/07/14/update-secret-garden/). I hope the menus I post on my blog give you an idea how much you’re going to spend before visiting a specific restaurant.